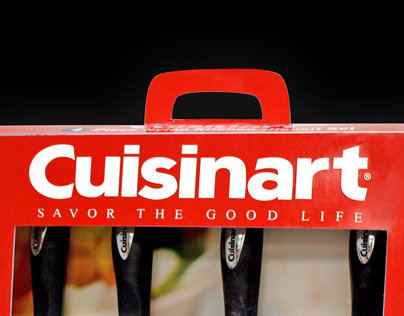 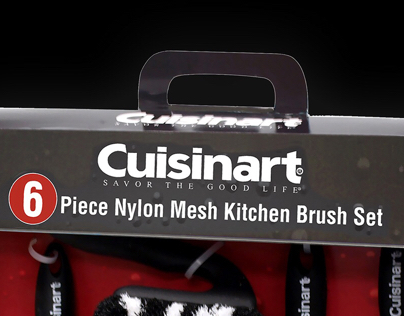 Cuisinart Kitchen Utensil set box design. 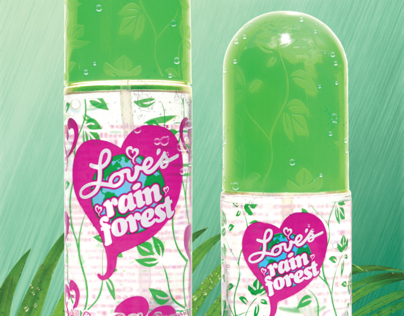 Love's Rain Forest Magazine advertisement. 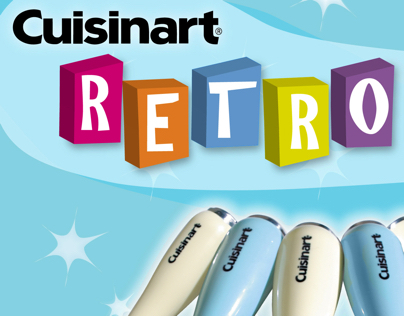 Cuisinart Retro Style Kitchenware ad. 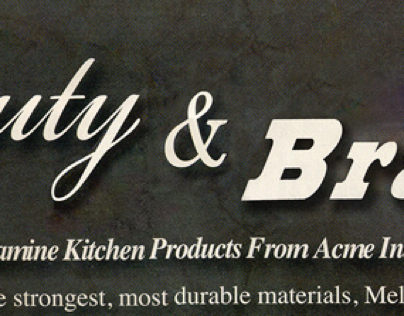 Beauty & Brawn Cuisinart trade ad. 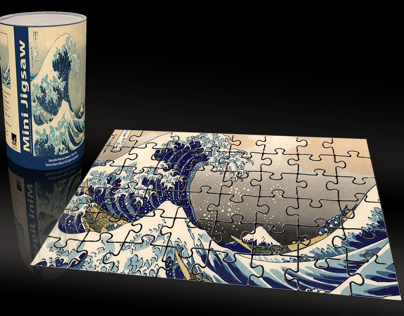 Great Wave of Kanagawa' 54 Piece Mini Jigsaw Puzzle.